Back in the days, having a website was considered luxury. The days where traditional marketing like Yellow pages, outlets, magazine ads ruled the era have phased away. Now, a buyer’s decision is highly influenced by an online research. Your ideal customers are the one who is searching for you via online methods. 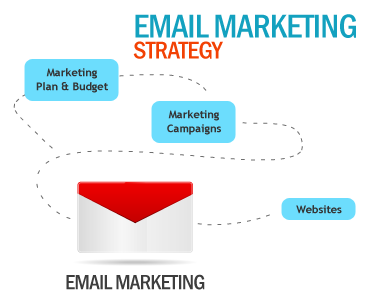 And if you still rely on the old form of marketing, you will be missing a good chunk of prospects. The Digital world has made it easy for a small business owner to connect with their local audience. One major benefit of having a website is, you don’t have to pay thousands every like you used to on YP. 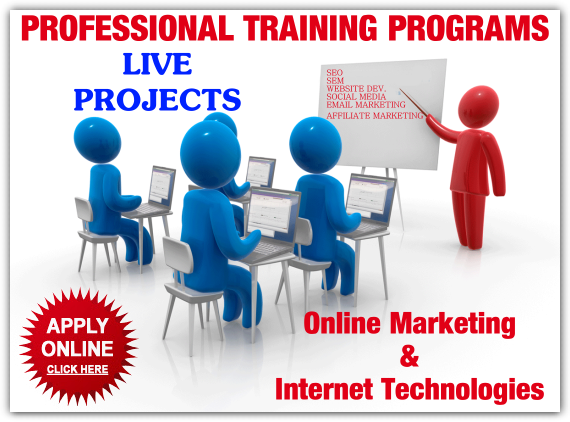 Your website itself is the market for you where you can attract qualified leads. With a simple search on Google, users can find information about your business. And, if you have a delightful website topped with effective marketing tactics, you can convert a high number of visitors into leads. 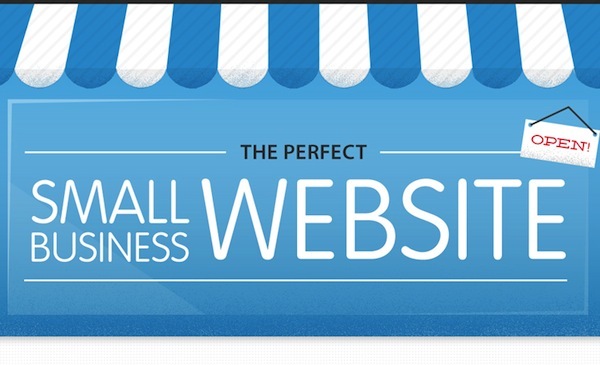 Looking for small business website packages? Feel free to contact us so we can understand your business and offer the most competent price on the web. Research and Persona Development: Every design is backed with an immense research and persona development. The reason why we do it is to have a better understanding of your audience. How they perceive your website has a lot to do with their decision-making process. Design Mock-up: We make at least 3 mock-ups for your business to see which one fits the best. Yes, we take your approval before moving on. Design & development: We take the final wire frame and convert it into a functional website. We take attention to details making it conversion ready. Testing and Q/A: Every design will pass through a continuous series of testing and quality assessment. Go Live: After testing and alterations, we go live. We have our own hosting services, so you don’t have to worry about extra expenses. 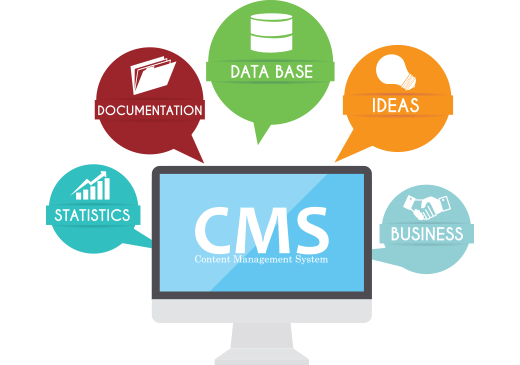 A Content Management System is a system that is used to manage website content. Well known CMS platforms include: wordpress, joomla and drupal. Managing content refers to the creating, editing, publishing, and distribution of website content. Consistent brand and navigation – Design templates provide a consistent brand and standard navigation across all websites.